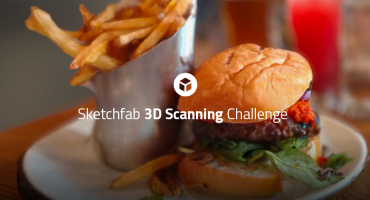 Hello Voxel Artists, and welcome back to the Sketchfab Voxel challenge! This time we’d love to see where your imagination takes you as we explore ruins. Perhaps you’ve stumbled upon the echo of an ancient Mayan tomb, or you could be exploring a post-apocalyptic city. It’s all up to you! Read on for the full rules, but the TL;DR version is: create a ‘ruins’ scene in your favourite voxels tool, upload to Sketchfab and tag with #VoxelRuinsChallenge to enter. Create an abandoned environment scene using voxels. Elbriga and Nomadking, Sketchfab Masters. Paletizma, last Voxel Challenge winner. If you win this round, you’ll get to build your own awesome Lego Minecraft Temple (including 2 skeletons – yay!) 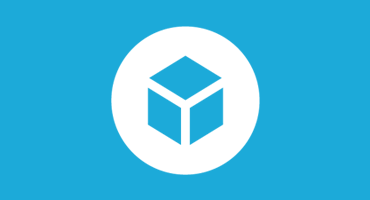 🙂 And of course we’ll add three months of Sketchfab PRO to your account. 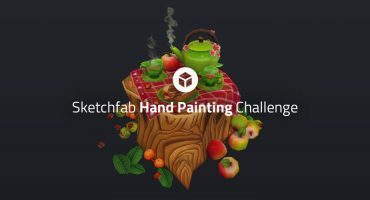 Contestants models must be uploaded to Sketchfab and tagged #VoxelRuinsChallenge to be considered. The winners will be contacted by Friday, May 12. I have music I would like to put to an animation film of a story I have in mind how can I do a 90 minute animation film from photo and video clips I have and put the music that I have written to it. You can find the winner here! I’ll add the link to the article.